Spring Into Shape (While Entertaining the Kids)! Every spring I find myself scrutinizing my health a little more closely, which inevitably motivates me to get into better shape. Perhaps its the thought of pulling those summer shorts and bathing suits out of storage that leads to this self-evalutation, or maybe it’s the reinvigorating effect of that spring sunshine! Either way, I’m guessing that I am not alone in my desire to get up and moving this spring. So, I think that this is the perfect time to highlight two great programs designed to help us moms get into better shape. Keeping the kids engaged while working out is an essential part of my sticking with a program. To be honest, I have absolutely no desire to go the gym at night. Between shear exhaustion and my need to get things prepped for the following day, there is no way I’m going to drag myself out of the house. I find that my lack of energy and time are two pretty good excuses to skip working out. That said, if I could bring my child WITH me to workout during the day…well, that’s a different story! This is why I love any workout program that is geared towards helping moms get fit with their children and Stroller Strides and Diamond Fit Diva Classes do just that. Stroller Strides: Stroller Strides is a fitness program that you can do with your child that includes power walking and intervals of strength and body toning exercises using tubing, your stroller and the surrounding environment. Stroller Strides is a great way to workout while bonding with your child (and it’ll work off some of the kids’ energy too). Stroller Strides has several Grand Openings in the coming weeks throughout Windham and Derry. These Grand Openings will be quite the events, filled with raffle prizes (to include a BOB Stroller), one day promotions and swag bags! Stroller Strides franchise owner Christine was nice enough to share one of her promotions with Southern New Hampshire Kids. Christine will be offering a “share the registration fee” deal during these Grand Opening Events. If you purchase an Unlimited Monthly Membership (priced at $49.99), you and your group of friends can split the one time Stroller Strides registration fee of $50. So, the more friends you bring to register with you the lower your registration fee will be. (Note: An Unlimited Monthly Membership allows you to participate in an unlimited number of Stroller Strides classes during that month. Currently, Christine is planning on offering six classes per week.) Stroller Strides really is a great workout option for those who want to bring their kids along. Babies will love riding in their strollers and older kids will get a kick out of running and working out right along side of their mom! Diamond Fit Diva Classes: Diamond Fit Diva Boot Camp is a unique fitness program that combines plyometric, agility, core cardio and strength routines. This boot camp continuously shocks your body with new, challenging and diverse workouts in order to keep your body guessing! 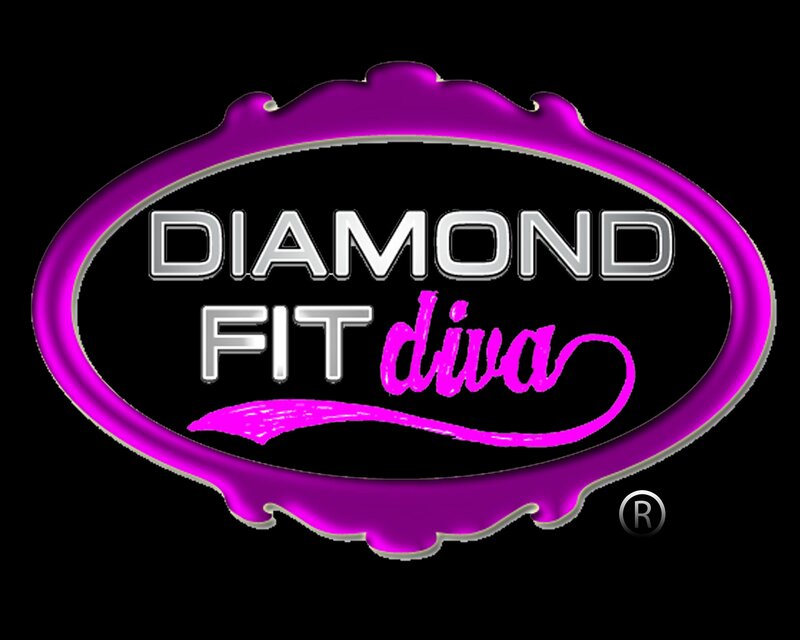 While the workout sounds great, once again, what drew me to the Diamond Fit Diva Boot Camp is that it is taught by a local mother and is welcoming towards kids! The instructor, Tamara, makes all of her classes kid friendly, welcoming moms and their kids. Tamara offers Diamond Fit Classes in several different locations, to include Derry, Manchester and Hooksett. She even teaches one of her classes at Cowabunga’s! While you work out your kids can play, bounce and climb at Cowabunga’s (how much fun does that sound?). The Diamond Fit Classes at Cowabunga’s begin prior to Cowabunga’s opening so that Diamond Fit kids will have exclusive use of the play and bounce equipment. I think this is a great opportunity to get fit and let the kids have some fun! So, there are my top two picks for a 2013 spring shape up! If you’re interested in either fitness program please visit their websites for more details and contact information.